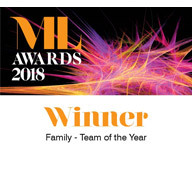 Legal expertise – Every one of our team has been hand-picked from a family law firm ranked by the independent legal directories as one of the best in the country. James Brown, Sam Hall, Andrew Newbury and Beth Wilkins have all been singled out as Leading Experts by Chambers and Partners and are named in the Legal 500. Sam Hall has been named by Spears as one of the top ten family lawyers in the country and Lawyer of the Year in the Made in Manchester Awards. 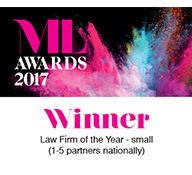 Andrew has been named Manchester Family Lawyer of the Year by his peers in the directory Best Lawyers. Accessibility – Every client is provided with the direct dial, email and mobile number for every lawyer in the team. The issues our clients face can be urgent and distressing. We make ourselves accessible so our clients do not feel they are being left to deal with things on their own. Responsive – We only take on clients we believe we can service at a high level and therefore take on fewer clients. We believe clients should never feel they are “just another case”. As a specialist boutique firm we do not have the politics or overheads of larger firms. This means our fee targets can be lower, thus allowing us more time to focus on our clients. Straight talking not straight laced – We believe clients do not need law quoted at them. They need it translated and applied to their situation without jargon or pomposity. 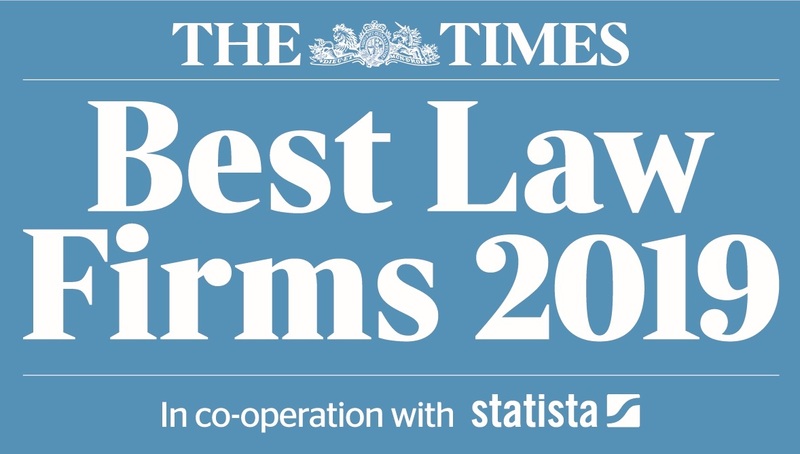 The independent legal directory Chambers and Partners described us as “extremely good at translating difficult legal concepts to clients in an incredibly easy to understand way”. We also believe that clients want to meet with a real human being not a “lawyer.” There are no airs and graces about the way we present ourselves. We are a young, dynamic and energetic team who will work with you as an equal and not talk down to you. Honesty – If it is bad news, we will tell you. If it’s good news, we will tell you. If we believe you could be doing something to improve your case, we will tell you. Our honesty even includes assessing clients for suitability for the firm and our team at the first meeting. If we believe another firm will serve you better we will tell you, and help guide you to a reputable alternative. 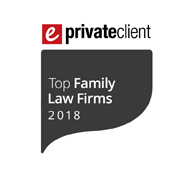 Value – Our lack of overheads is reflected in our hourly rates which are equal to or lower than other leading family law firms. But most importantly, we strive to offer our clients good value by delivering best-in-class service and helping them through the process as smoothly and quickly as possible.